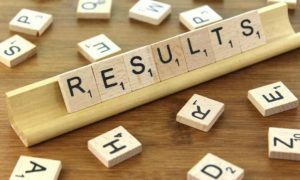 The Bihar School Examination Board (BSEB) in a notification issued recently has stated that the results of Bihar board Class 10th exams are likely to be announced at 4.30 pm on Tuesday. Students who appeared for the class 10 board exams this year can check their results on the official website of the BSEEB i.e. biharboard.ac.in. 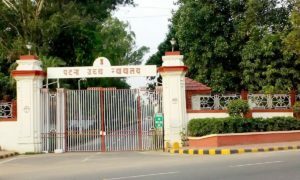 Bihar Board Class 10th exams were conducted by the BSEB from 21 to 28 February whereas the practical examinations were held from 22 to 24 January. Step-3: Enter the roll number. The BSEB conducted the board exam at 1,426 centres across the State. 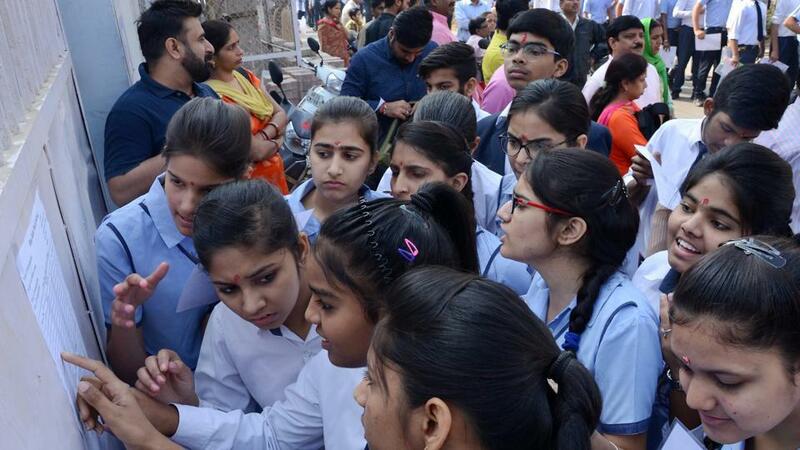 According to reports, nearly 17.70 lakh students appeared in the Bihar Board Class 10th (Matric) exam.